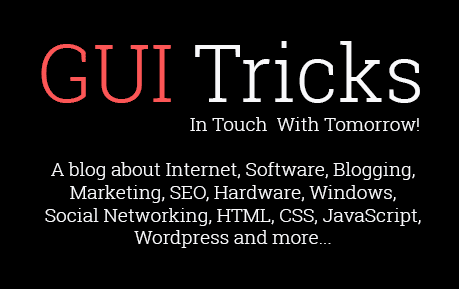 Keep Your Web And Mobile App Development Project In Budget | GUI Tricks - In Touch With Tomorrow! 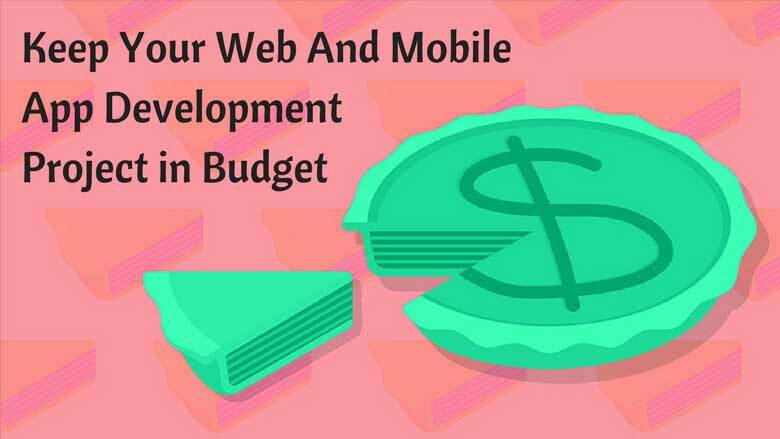 Keep Your Web And Mobile App Development Project In Budget - GUI Tricks - In Touch With Tomorrow! Are you a web and mobile app development company? It is very necessary to keep your development projects in Budget. The task of maintaining your web and mobile app is not that easy. You must follow some set of steps to keep everything in the budget. Are you thinking to develop any web or mobile app for your business? How can you survive in the society? You need to think about this question as to be in the competition, the concept of our app must be very unique. Business people generally expand their level of the budget at any cost just to be on the top. A plan with a perfect direction can help you achieve your desire. Go for any different idea which can help the society and list out them for different categories like web, desktop, mobile - Android, iOS. After listing out the best and unique ideas, this is the time now to plan first before start your app development. First, decide whether you want to go for Web or Mobile with your selected idea. If your answer is web app development, you must be aware of the facts and features you need in future. Choose the platform for web development and then check about its responsiveness and how SEO friendly and user-friendly it is. Starting building your app? Introduce your team first. The important facet of development is to have a strong team. Choose the people upon whom you can trust, having the caliber to deliver the robust result, having expertise in particular technology or platform. You can also train the people with whom you want to work for the application development. Check the attributes of the developers and start development. The agile model works completely opposite than waterfall model. You can not quantify each and every human interaction or any business changes quickly. The agile experts or the agile development team have their own processes down to a science. The team involved the project using check-ins, feedback loop and functionality alignment at every step. Once you started with Agile methodology, stick to that and do not toggle. Always take the feedback from other team members or your business partners, head, tech leads regarding your application. Doesn’t matter whether they are from your team or not. Ask everyone on your team, too! Take the feedback of each and everyone for each aspect of your application - from designing to the flow. Do not confuse in between lots of feedback. Filter out the applicable and possible suggestions and try to focus on that. Pass to the team and start working on it. Sometimes, the project needs more manpower or tools sometimes more than you have decided. Be ready to face lots of issues and problems which you need to solve runtime only. 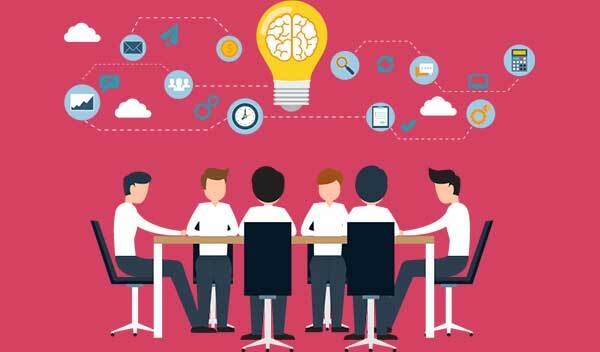 Evaluate the pricing structure and try to give the solution to your team as soon as possible. You can take the reference of these steps while going for developing your web or mobile application. Hardi Vora is a Content Strategist and Blogger associated with Brainvire. A writer by day and a reader by night, she is having an experience in writing SEO-friendly, creative and informative contents for distinct industries.